The Yogscast Jingle Jam 2018 just launched on Saturday, December 1 at 9 a.m. Pacific time! 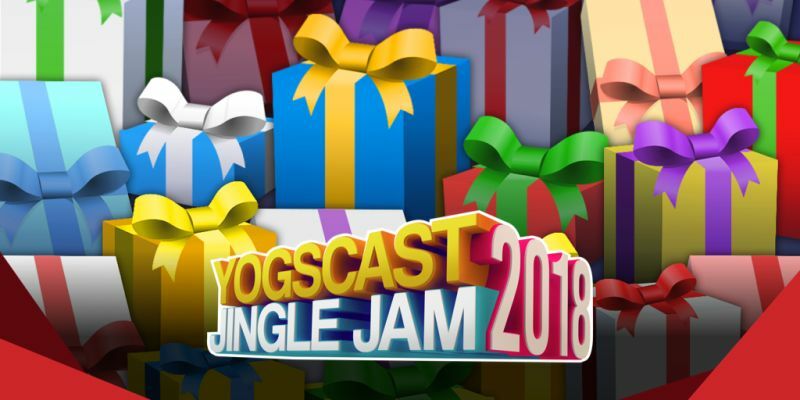 The Yogscast Jingle Jam is back, and as always, 100% of the proceeds go to charity. You give support to a great list of causes, and Humble will give you new games and goodies all month through Christmas! Each day, new content will unlock at 9 a.m. Pacific time. more to be added every day! You can buy the Humble Monthly for May 2019 here and immediately get Assassin's Creed Origins + tons of other Steam games once the full bundle launches early May.